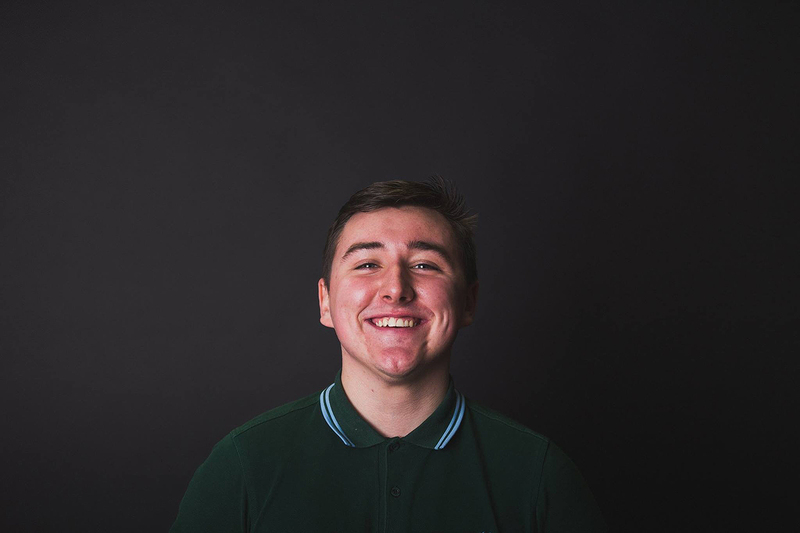 Throughout my final year, I have undertaken three main projects. 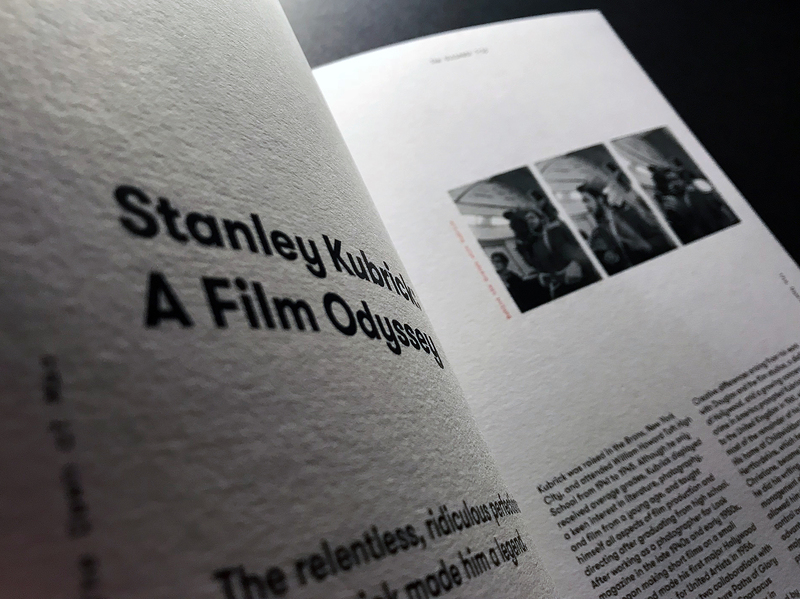 Firstly, my International Society of Typographic Designers publication titled, ‘The Ultimate Trip’, focuses on the 50th anniversary of 2001: A Space Odyssey. Exploring why it is arguably "the greatest and most influential film ever made." In regards to D&AD’s Dropbox Paper brief, I decided to tackle the issue of unpaid internships within the creative industry. Creating a campaign to raise awareness of design labour. Lastly, for my personal project, I developed a record collecting app with the intention of recreating the sense of community within music through vinyl.